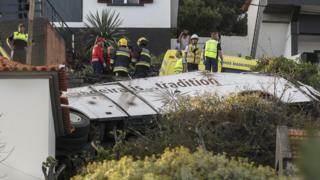 A tourist bus has overturned on the Portuguese island of Madeira leaving 28 people dead and others injured. The deaths were confirmed by Lusa, the national news agency. German newspaper Bild said nine German tourists had died in the accident at Caniço. The coach was said to be carrying 50 passengers. Details are sketchy but Portuguese media showed an overturned bus surrounded by firefighters. 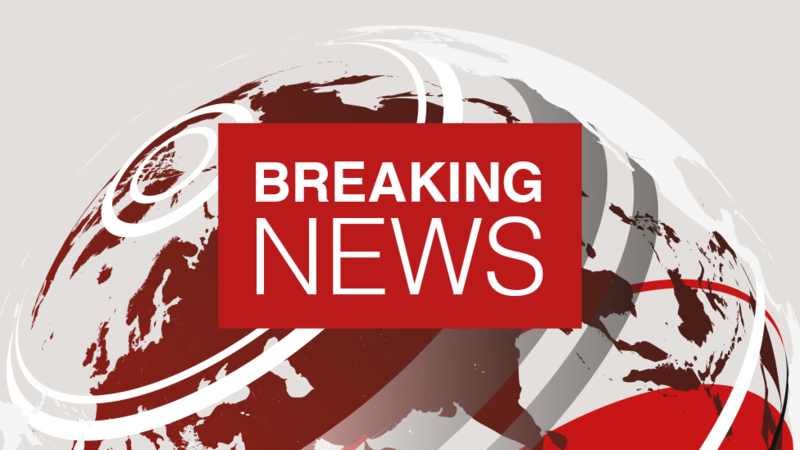 The cause of the crash is not known, nor are the nationalities of all those on board.